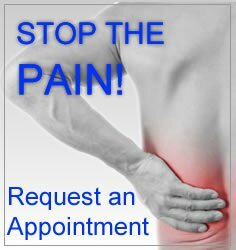 At SPM, our team of providers specialize in the treatment of Chronic Pain. Lead by our double-board certified pain specialist, Dr. Ajay Narwani, we take a multi-disciplinary approach to ease pain and suffering and improve the quality of life for all of our patients. We treat each patient with a specific tailored plan, integrating medication management with conservative options, including interventional care. We understand that living with chronic pain hinders ones ability to live a fulfilled life, we are here to help restore quality back to our patients. Our Mission is to guide our patients along a path of optimal health by delivering the highest possible level of care in a friendly, safe, and comfortable environment. Through our team of professional, compassionate and committed employees, we aim to improve patients health, self-confidence and overall quality of life.